Meat $5 (8 oz) / Vegetarian $4 (8oz) / Choose two Empanadas with any salad or side for $11. Classic dish from Peru and one of our favorites. Creamy, flavorful shredded chicken stew seasoned with cumin, merkén, and turmeric. decadent, delicious cookie sandwiches, filled with dulce de leche, dusted in powdered sugar or Chocolate Espresso cookie with Nutella. Classic linzer cookie of almond and wheat flour. In true American spirit, we embrace diversity and invention; we use seasonal, organic and locally sourced ingredients and combine techniques from different regions to create a vibrant tapestry of flavor that feels at once foreign and familiar. 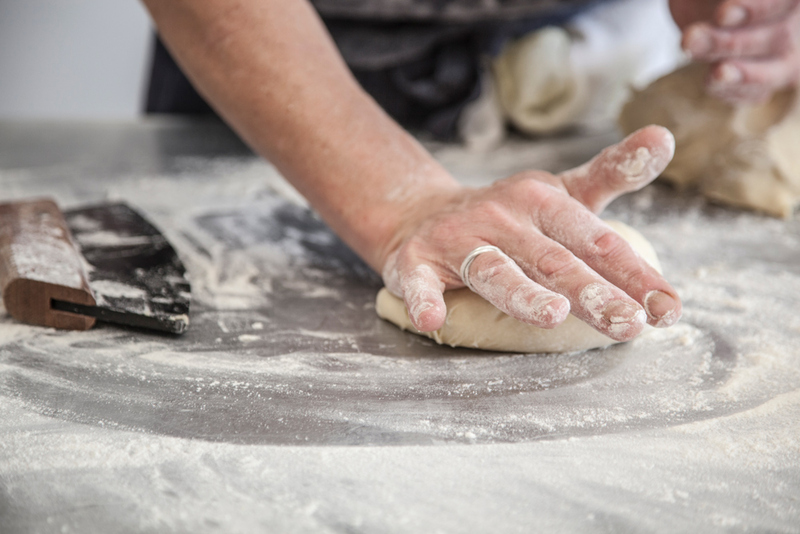 Our breads and pastries are made with locally milled flour, delivered fresh each week. We use a natural sourdough or an active starter for all of our breads, enhancing the quality and flavor. Our team is an international crew, skilled in both regional recipes as well as contemporary trends in handmade breads and desserts.